Saferoom - Encrypt your notes by Security&Communications Software,Inc. 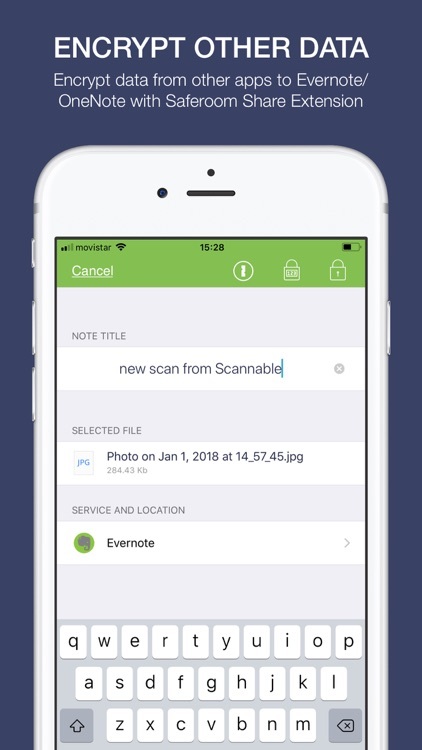 Saferoom keeps your data safe against any data leaks by encrypting it before it is uploaded to cloud services like OneNote or Evernote. 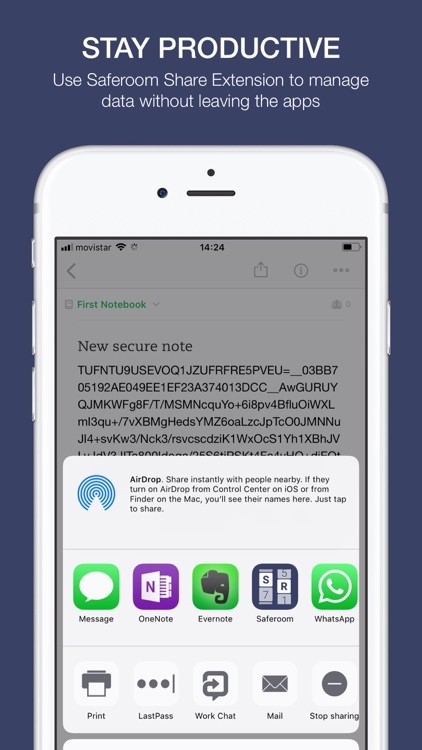 Saferoom also keeps your productive as it doesn't change the format of the note allowing you to sync your encrypted notes to the cloud (in encrypted format always) and decrypt them on any device with Saferoom app. 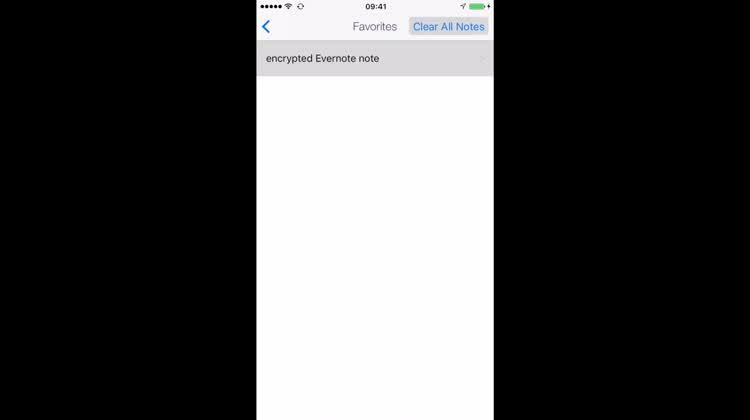 Additionally, with Saferoom Share extension you can decrypt your Evernote notes directly from the Evernote app. 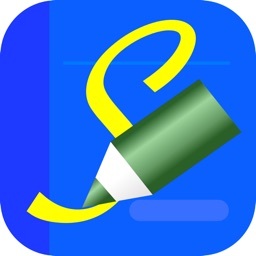 And more over, with Share extension you can encrypt data from other apps (like Scannable, Photos, etc.) 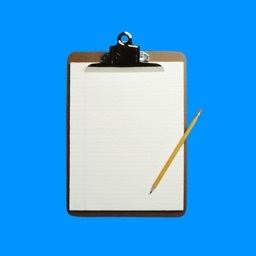 directly to Evernote or OneNote. Your protected data stay always encrypted and thus Saferoom keeps you safe against any data leaks and unauthorized access. Then in order to see your confidential information you need to decrypt it which is done in your device only. 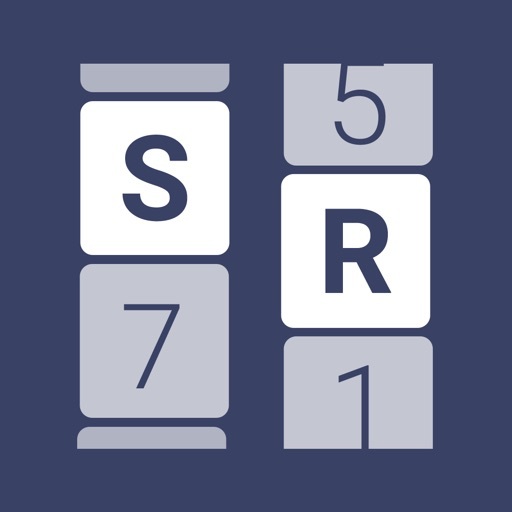 Moreover, as Saferoom does not have any own accounts and your password is stored only locally, Saferoom is providing true zero-knowledge encryption. This is how Saferoom keeps you safe! Now, to help you stay mobile and productive with your private data Saferoom is available on major devices and platforms including free desktop clients. 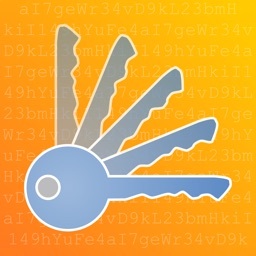 Additionally, to decrypt your notes you can use Saferoom Chrome extension. 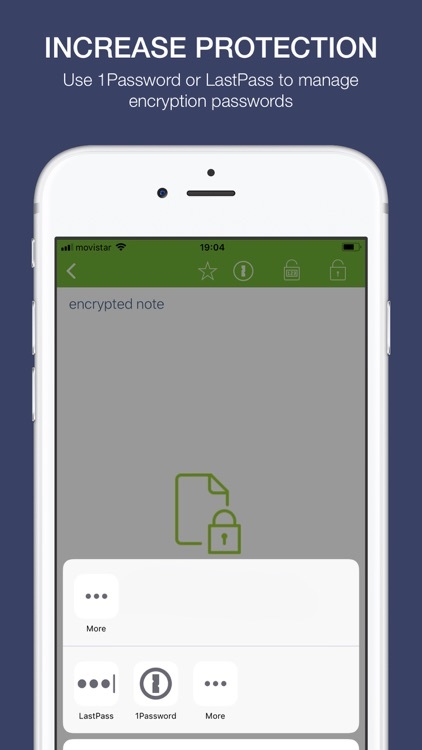 You can create encrypted notes in any device and then decrypt them on any device with Saferoom. 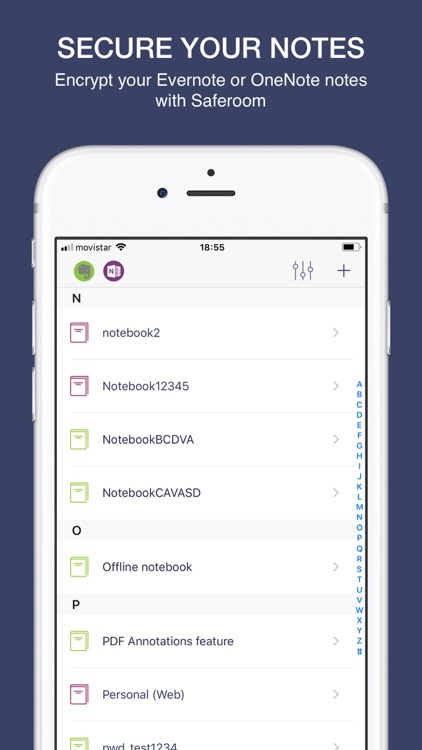 Moreover, note titles, note tags are not encrypted which allows you to search for secure notes, organise them based on tags, notebooks and titles while having their content and attachments protected. 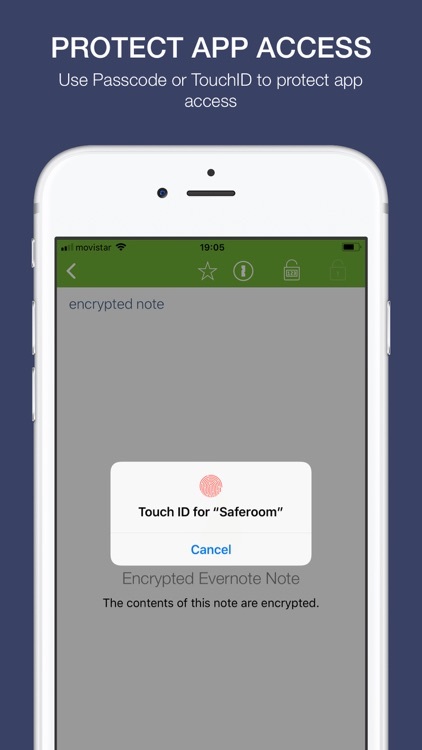 + Saferoom extends existing cloud apps with zero-knowledge encryption - right now with Evernote and OneNote support you can create encrypted and secure Evernote and OneNote notes. The main types of note attachments (PDF, images, audio, video, MS Office documents, RTF,TXT and other types) are also encrypted. + Saferoom is available on all major platforms with desktop and browser clients. 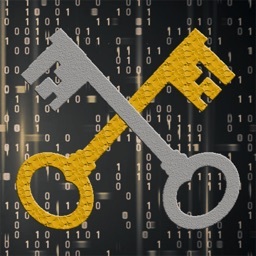 + You can enable Access control to block unauthorized access to Saferoom with a password or with TouchID/passcode.